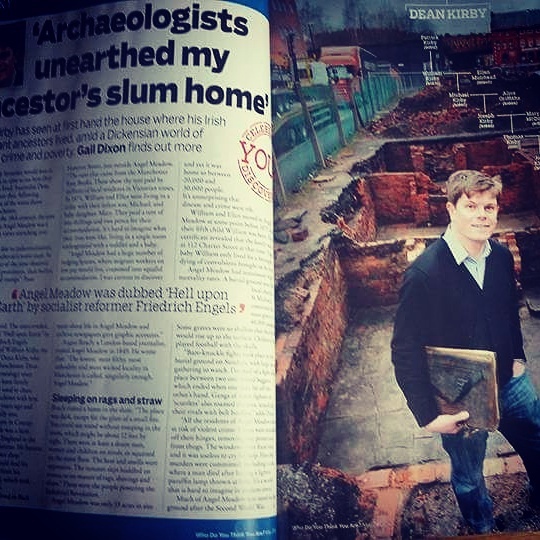 Angel Meadow has had some fantastic coverage today with a four-page spread in the latest edition of Who Do You Are? magazine. 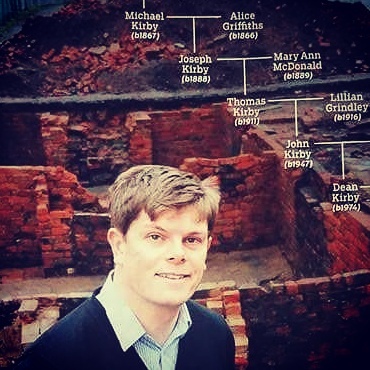 It tells the story of how archaeologists discovered the home of my Victorian ancestor in the slum.